The World Cup, Summed Up. It's been a couple of weeks since the conclusion of The World Cup, here it is in a nutshell. So, that's it for the FIFA World Cup 2018 huh? 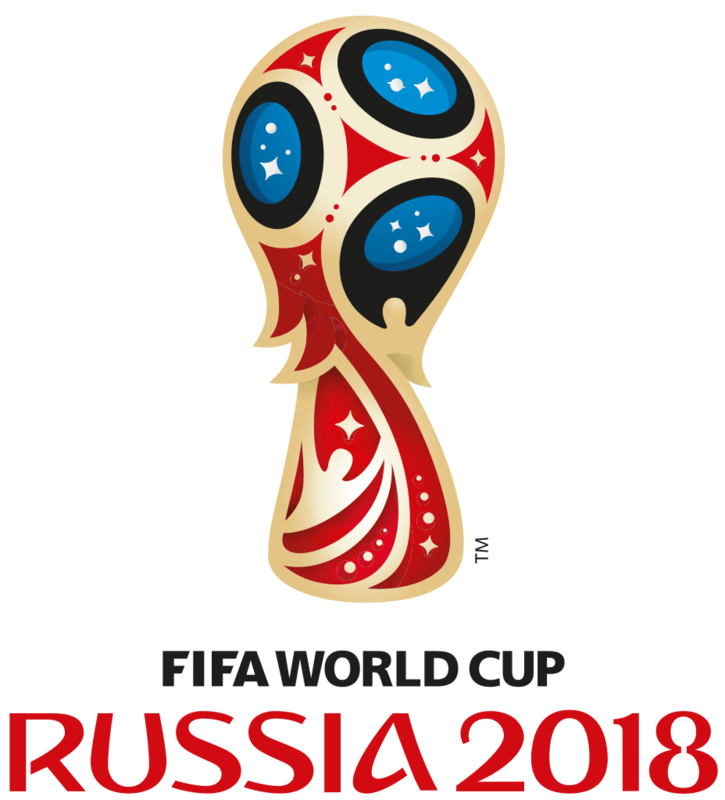 This year, the World cup was full of many surprises with huge teams that have won the world cup many times get kicked out very early on in the tournament. This is surely one to remember. Before I go any deeper into this article, I want to say congratulations to all the players that represented their teams and played to try and bring the trophy home. And to the champions, France, who played extremely well all throughout, and their win was 100% deserved. I mustn't forget Croatia, Belgium and England for getting so close, reaching the Semi-Final and playing the best they could! Now, onto a list of important events that have stapled this particular world cup into the history books. A world cup of late goals, penalty shootouts, dirty games, huge comebacks and more! Kylian Mbappe (France) was the youngest player in the tournament and is one of two teenagers to score in a World Cup Final. Aged 19! and the other teenager was Pele (arguably the greatest of all time) aged 17 all the way back in 1958! Mbappe Won the "Youngest Player" award, obviously. 4-Time Winners, Germany, were knocked out in the group stages after losing to Mexico and South Korea. Germany haven't left the World Cup in the group stages since 1938! This World Cup saw the Introduction of VAR (Video Assisted Referees). This closely inspect fouls on the pitch in situations where the main referee might not have seen what happened. This seemed to be controversial but became an important part in the tournament. 169 Goals were scored over the 64 games, that's 2.64 per game! There were more own-Goals than ever! 12! 219 Yellow Cards and 4 Red Cards were issued! 5 Games had to go to extra time, and 4 went to penalties! So, those are some of the statistics of the World Cup this year, this has to be one of the most memorable.